Get the thrill of riding a snowmobile! It is a short tour exploring the area of Lake Myvatn. You can enjoy magnificent view of the surrounding mountains from the lake or the amazing views of Krafla Volcano. With a snowmobile you can explore the Icelandic nature during the winter months in a different way. Take an exciting adventure on our snowmobiles out on the frozen Lake Mývatn or travel deep into the highland of with one of our guides. 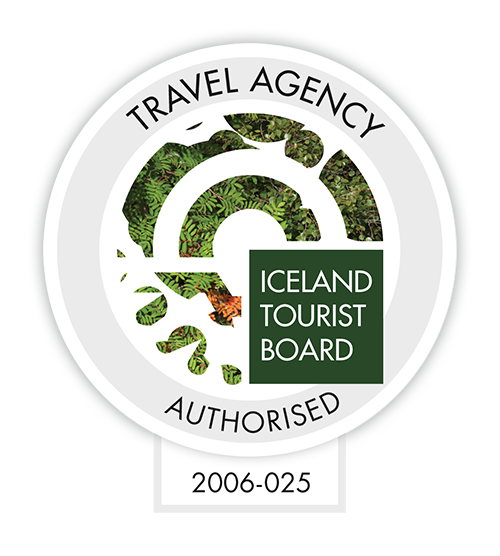 Take a look at our other Myvatn Tours.